The Egret II is luxury at its best and is for those who want to bring the outside in. The one-story, 2,969 square-foot home has been decorated by Design South of Ponte Vedra and features a gourmet kitchen overlooking the spacious outdoor living area and an oversized breakfast area with enough space for a built-in desk. 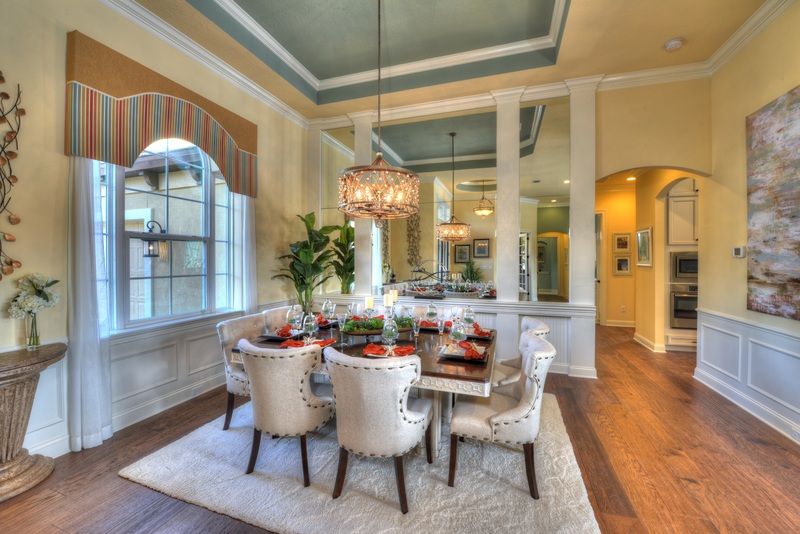 Its grand foyer is flanked by a large dining room and private study and the grand room features a coffered ceiling. Additionally, the well-appointed Egret II boasts four bedrooms, three bathrooms and a two-car garage. The owner’s wing includes a large suite, sitting room area, his and hers walk-in closets and a luxurious bath with both roman tub and roman shower area. The guest wing has two suites, each with its own bath. Pricing for the Egret II starts at $361,900. 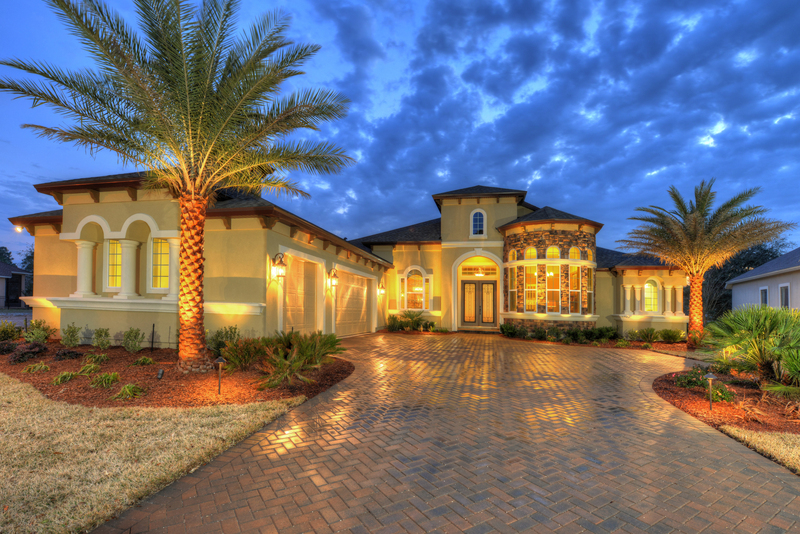 Amelia National Golf & Country Club features 13 award-winning ICI Homes floor plans in a vacation-like community, embodying country club living at its best. Amelia National’s amenities include a state-of-the-art fitness center, a full-service restaurant, a championship-quality tennis facility with a pro shop, and a resort-style swimming pool, all surrounded by a Tom Fazio-designed 18-hole golf course. Interested homebuyers can visit the sales center at Amelia National Golf & Country Club from 10 a.m. to 5 p.m. Tuesday through Sunday to tour the Egret II model and all that Amelia National has to offer.